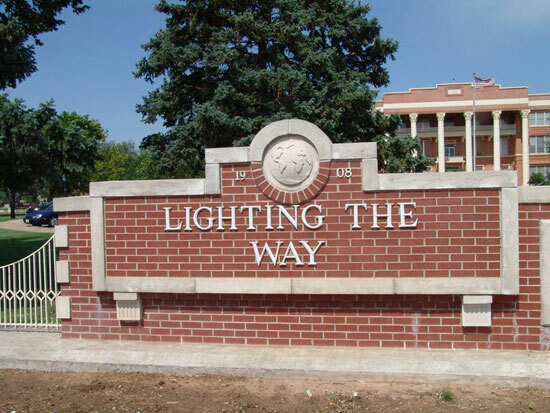 Wayland Baptist University allows you to seek your dream. Whether your dreams lie in business, education, nursing, or public administration, Wayland Baptist University provides you with the opportunity to make the dream become a reality. 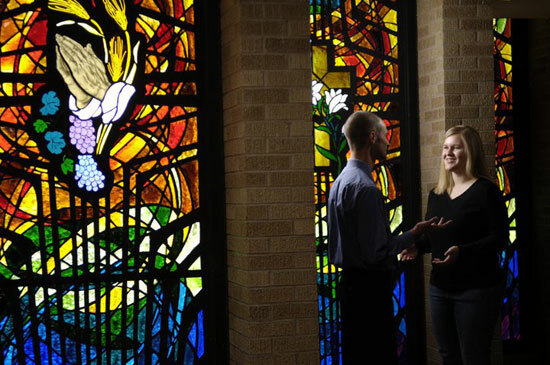 Wayland Baptist University is a private institution that exists to educate students in an academically challenging, learning focused and distinctively Christian environment for professional success and service to God and humankind. Wayland offers a strong liberal arts education both in a traditional setting and through degree programs that serve the needs of an older, highly mobile, employed population. Through the main campus in Plainview, Texas and multiple campuses, domestic, international, and virtual, Wayland offers master’s degrees in a number of rapidly growing fields. The University seeks to educate its students by developing them intellectually, physically, spiritually, and socially, preparing them to move into a variety of professions or into further study. The University offers thirteen master’s degree programs that lead to the Master of Arts in Counseling, the Master of Arts in Criminal Justice, the Master of Arts in English, the Master of Arts in History, the Master of Arts in Humanities, the Master of Arts in Management, Master of Arts in Religion, the Master of Business Administration, the Master of Christian Ministry, the Master of Divinity, the Master of Education, the Master of Public Administration, and the Master of Science in Nursing. 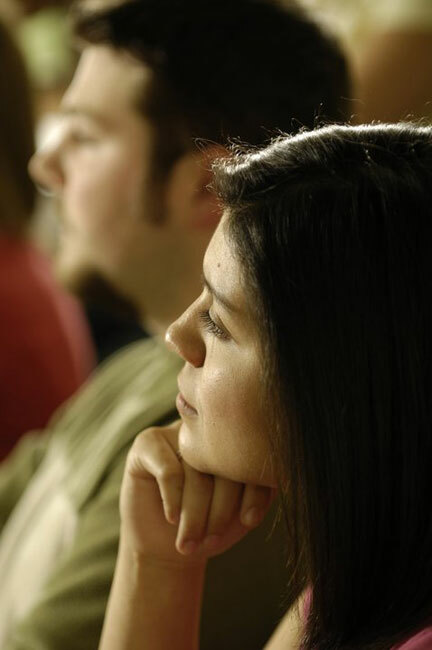 Graduate programs operate within the framework of the University’s mission of integrating faith and learning. Each graduate degree program stresses the development of professional competence as well as the initiative, resourcefulness, and responsibility required of those who desire to become intellectual and professional leaders. Wayland’s master’s degrees range from 36-60 hours in length and most can be accomplished with 18-24 months. Graduate degrees are offered over four 11-week terms a year (fall, winter, spring, and summer) and are accommodating to the working individual’s schedule. Wayland is now proud to offer our first doctoral degree, the Doctor of Management. 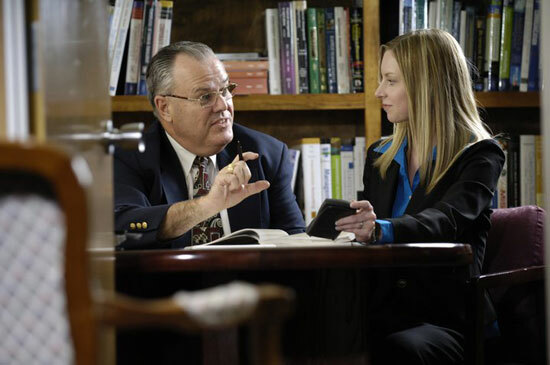 The DMGT degree is a 60-hour professional degree program designed to prepare graduates to apply research techniques and theories to create the most effective environment and practices for global business enterprises in the commercial, nonprofit, governmental, military, or higher education sectors. M.A. 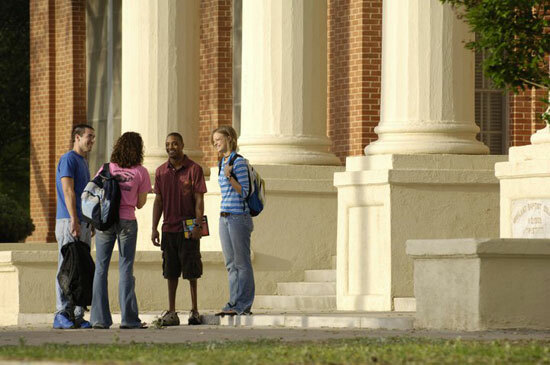 : Counseling, Criminal Justice, English, History, Humanities, Management, Religion. M.B.A.: General Business, Health Care Administration, Human Resource Management, International Management, Management, Management Information Systems, Project Management.